Closet organization is the bane of most people’s existence. You usually just have too many things to fit into a small space or to keep track of even if you do have enough space to store them. Thankfully, the closet is actually one of the easiest things to organize once you know some essential tips and tricks. These tips will even help to utilize all your closet space and make more room when the closet just doesn’t seem big enough to fit everything you want to into it. And mostly importantly, they will help you organize your closet so you can actually find the items you are looking for when you want them! Tiered shoe racks are great to keep those shoes organized and save space. 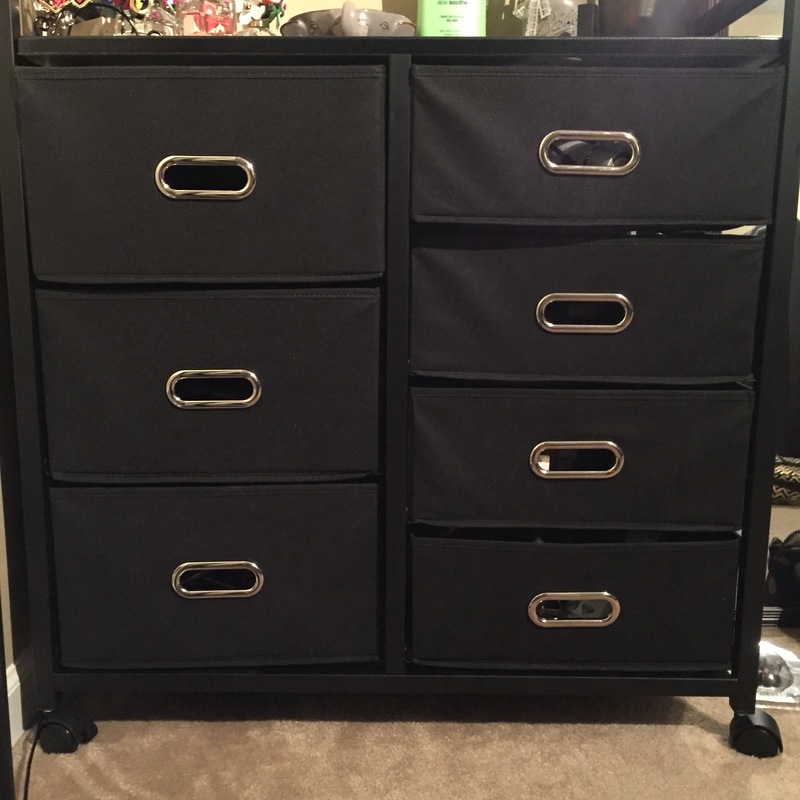 A rolling chart with storage bins can be great for flexible storage. People underestimate the importance of having a well lit closet, but how are you supposed to see or find anything if the light isn’t good? 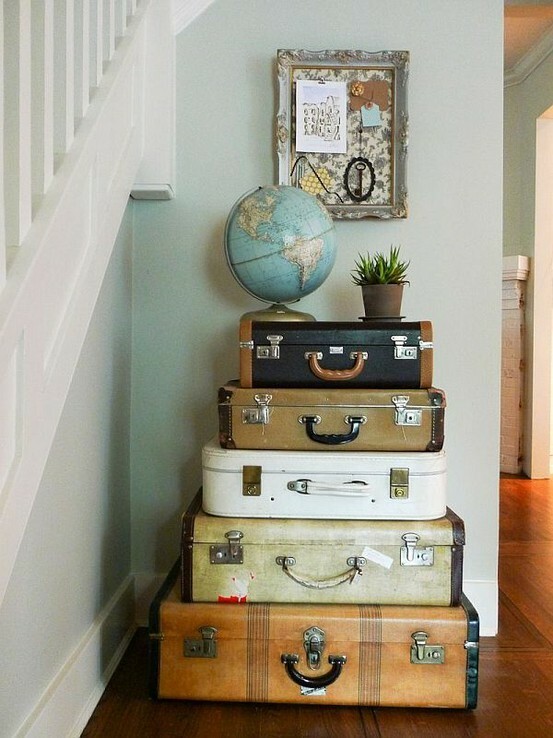 Use stylish suitcases to store bulk items or out-of-season clothes and then use them for fashionable decoration. 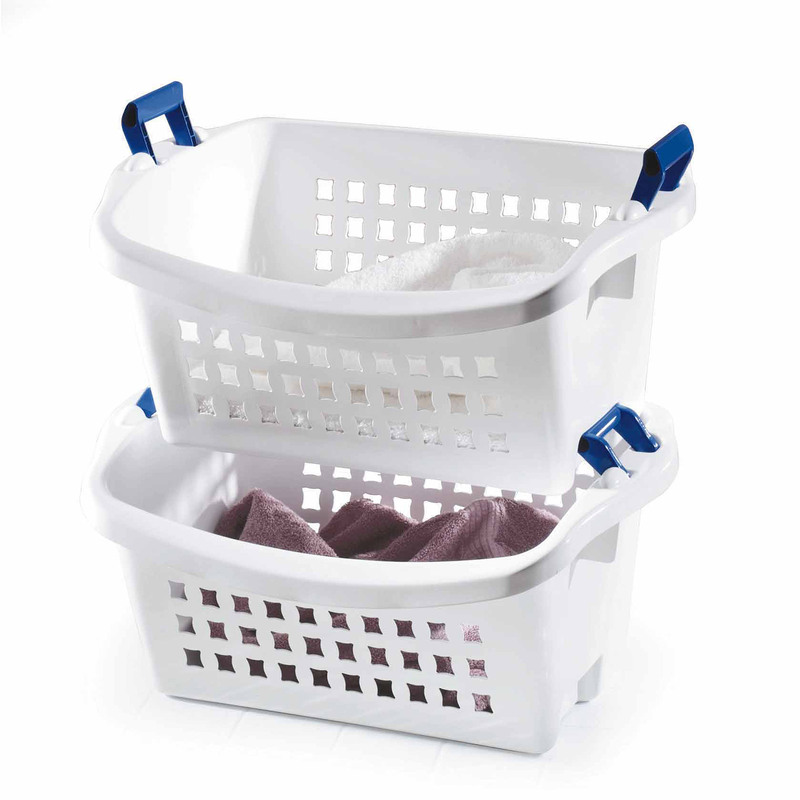 These genius baskets can help you save tons of space and keep things organized. Use a trunk in your closet for extra storage or make your truck into a closet. For walk-in closets, make sure you are decorating them as any other full room. 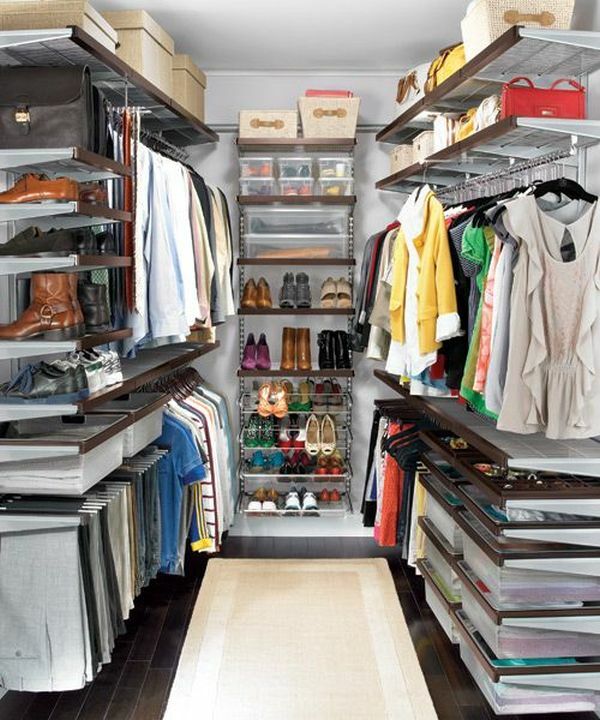 The easiest way to get more closet space is to use all the vertical space you have.